M2M, which stands for machine to machine, is the label given to any technology that allows networked devices to exchange data and execute tasks without the physical involvement by humans. This can be as simple as notifying a distributor when a particular item is running low or as advanced as turning an oil pipeline off in the event of malfunction. There is no end to the opportunities for which M2M technologies can be applied, from large scale logistics operations, to supply chain, data transfer, and emergency response systems. 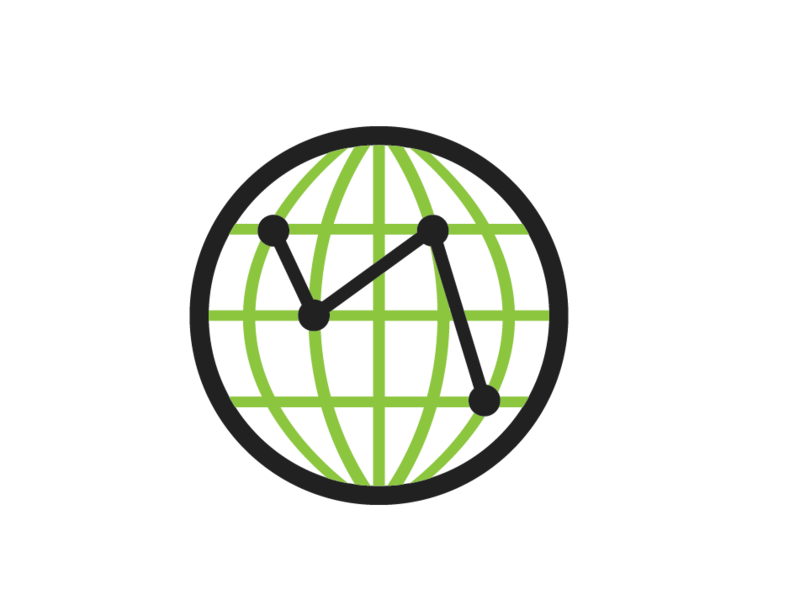 GSE combines next generation technology with satellite and terrestrial communications, to help its clients improve their lives and build businesses by developing new opportunities. In many cases the communication needs are real-time and for mission-critical applications where transmission of data is vital. With a strong relationship with the satellite networks, and growing pool of intellectual properly, fulfilling these needs with our product line is easy. From one of our first projects for transmitting encrypted video over satellite for an avionics project, which many said could not be done, we designed, tested, and deployed a solution within six months using a bank of 16 satellite modems with custom firmware and a new multilink protocol designed in house. Many similar projects simply show our teams dedication to deliver a solution on time and with the most features possible. Overall, we are ready for a challenge and excited by the potential solution. An industrial chemical supplier needed a solution for monitoring highly specialized chemical containers inside a warehouse environment. These containers, even when empty, cost hundreds of thousands of dollars each, and because of their world wide usage, created costly mistakes when one came up missing. These chemical containers would need to be tracked in both warehouse environments and temperature controlled areas that operated well below freezing and where no current communications signal existed. 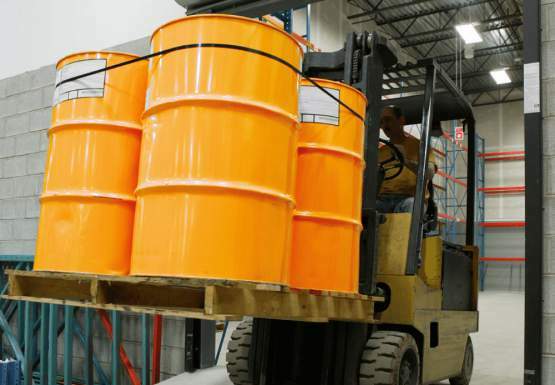 The chemical containers needed to both be tracked during transit between warehouses and when they were considered stock within those locations. This meant that simple RFID tags would not work for this project. While the containers were large they still required a smaller footprint. The units would need to operate in extreme temperatures which would have drastic impacts on battery life and remove the opportunity for any device with a screen to be used. Finally the units would need to have some way to transmit information outside of these extreme areas where no connection was available. The engineering of a solution for this project drew on all of the vast knowledge of the engineering team at GSE. The solution provided could not be addressed in steps, instead requiring all challenges to be addressed at once. The most difficult challenge to be overcome was getting a signal from a tracking device that was operating in an extreme environment without connections. This was addressed by placing Bluetooth repeaters throughout these areas as well as throughout the warehouses where these units would be located. This allowed the container units to report their location for stocking purposes when the tracking units interacted with the repeaters. The next challenge to overcome was choosing tracking hardware that would interact with the Bluetooth repeaters, remained small, and would operate in the extreme temperatures of the storage areas. We selected our own GSatMicro for this purpose. The GSatMicro has onboard BLE allowing the units to interact with the Bluetooth repeaters. 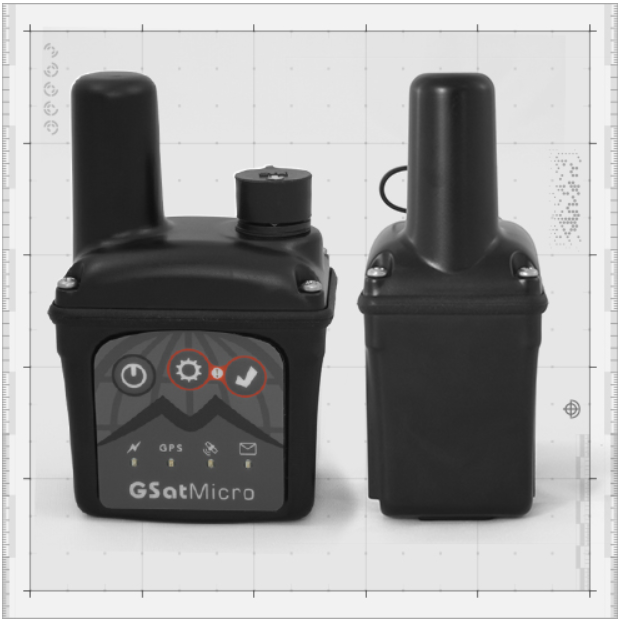 The GSatMicro has been tested in environments up to IP67 and would work well in the extremes required by this project. Finally the GSatMicro would deliver information both in the warehouse providing vital stock and logistical information as well as location information while in transit between warehouses. To manage this solution our cloud based tracking and telematics solution GSatTrack was implemented. This allowed for greater understanding of where containers and material were located across the world. We also integrated our solution to send information directly to the client’s current CRM and ERP platforms so they could better measure stock, logistics and delivery procedures. What began as an effort to curb cost associated with lost containers evolved into a complete M2M solution offering logistical support and even stock control for the chemical supplier. 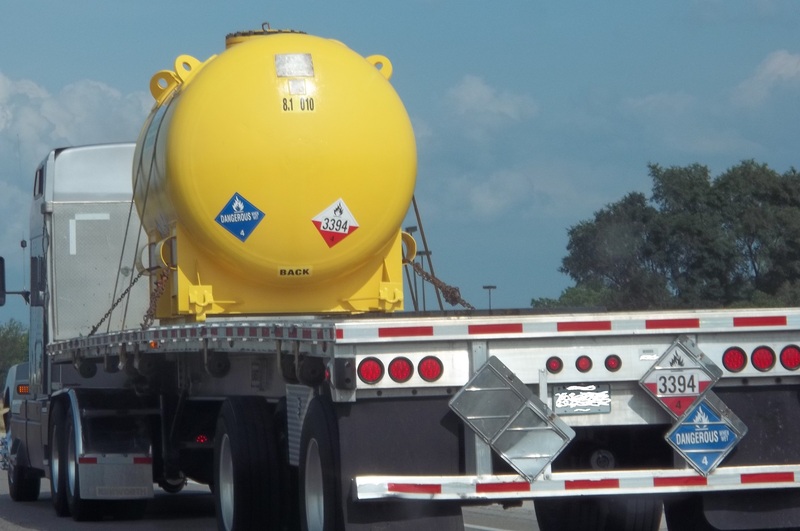 The chemical company was able to manage how many chemical containers were on site for their clients, how much product was being moved and easily forecast the needs of their clients. 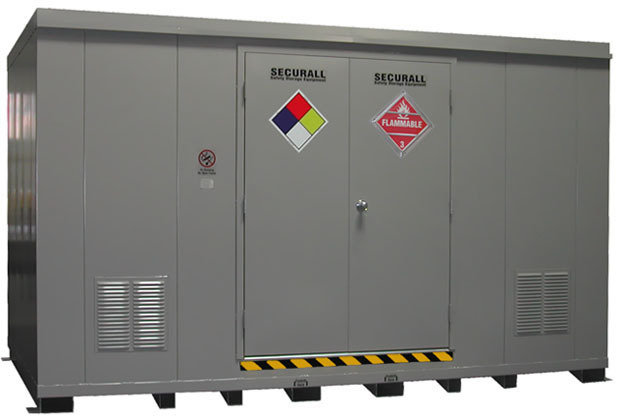 Clients no longer had to worry about running out of supplies because the chemical company new exactly how many containers they had onsite in real time. The end result was a complete solution that significantly reduced costs related to lost containers and improved delivery procedures while delivery a better experience for the clients served by the chemical company.